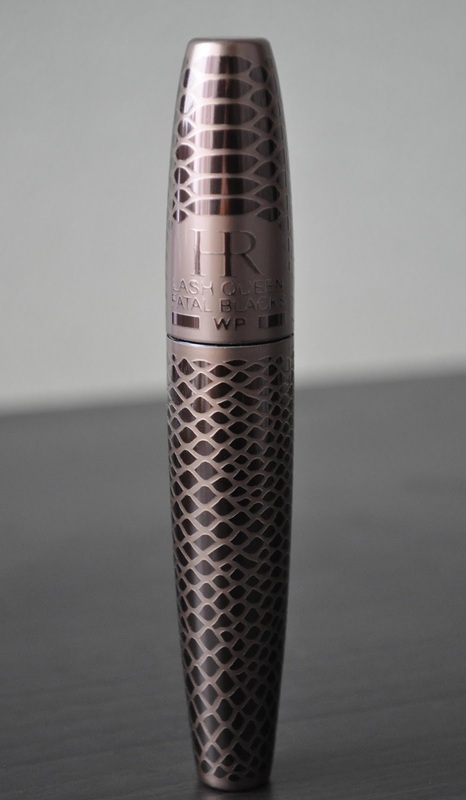 Helena Rubinstein's Lash Queen Fatal Black WP (waterproof) in 03 Captivating Bronze is one of my favorite mascaras. Let's take a moment to admire the bronzed beauty that is the Lash Queen Fatal Black WP's mascara casing. The tube's sleek, serpentine-texture, hefty weight, and click closure, is pure luxury for a mascara connoisseur. The mascara wand has a unique widened-hood Cobra head shape. 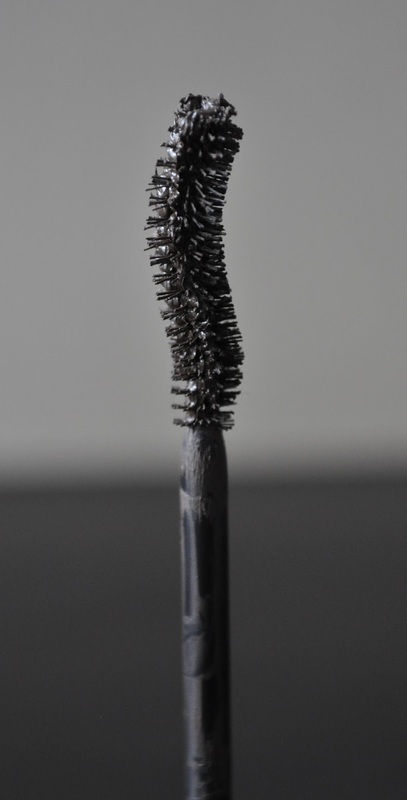 Placing my lashes in the dip, I move upwards while wiggling the wand in a side-to-side motion. The Lash Queen Fatal Black WP has a wet formula, but it does dry down after some use (which is my preferred consistency); It doesn't clump or flake. It's also smudge proof, and waterproof, perfect for Tokyo's humidity. Lash Queen Fatal Black WP 03 Captivating Bronze. I LOVE the murky, dark-khaki (with a tinge of olive) brown color of this mascara. 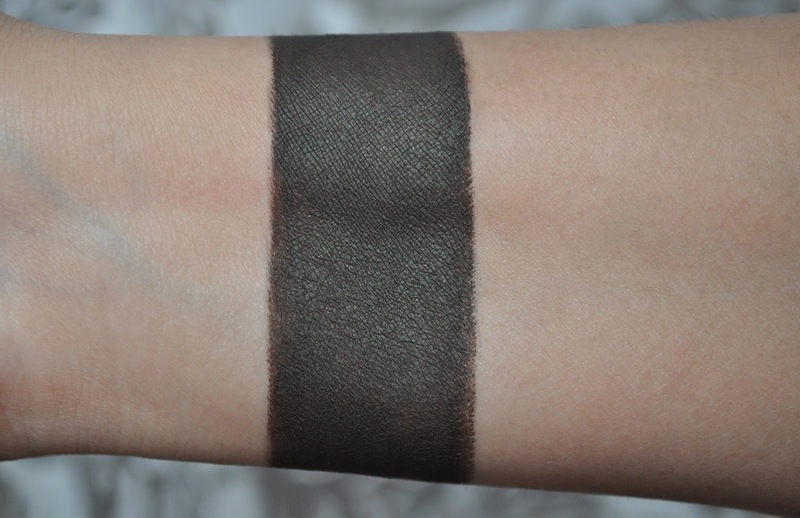 A Summer staple for me, as I feel black can look too harsh during the day. For the life of me, I could NOT get a good shot of my lashes. 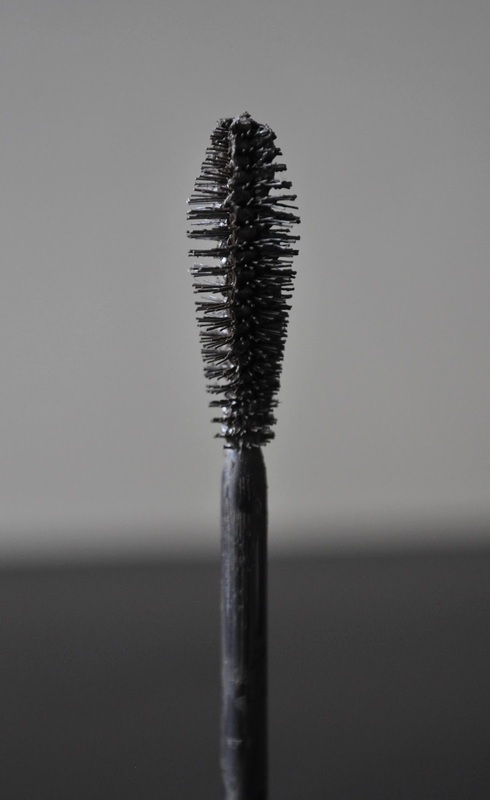 My lashes are fairly full, decently thick, have a natural curl and are very long. Gosh, I sound pretentious, but those are my lashes. 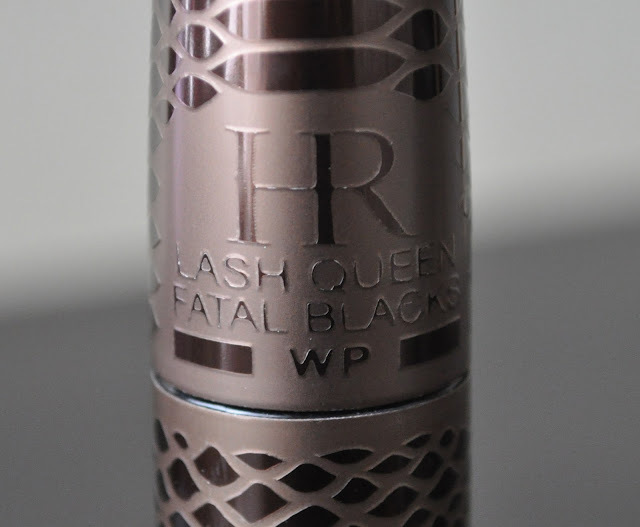 Helena Rubinstein's Lash Queen Fatal Black WP mascara lifts (if you have stubborn lashes, you'll still need to curl them), separates, defines, thickens, and lengthens. This is my 8th tube of Lash Queen Fatal Black WP, and at a retail price of ¥4,500 ($44.32), it's a true testament of how great of a mascara it is. 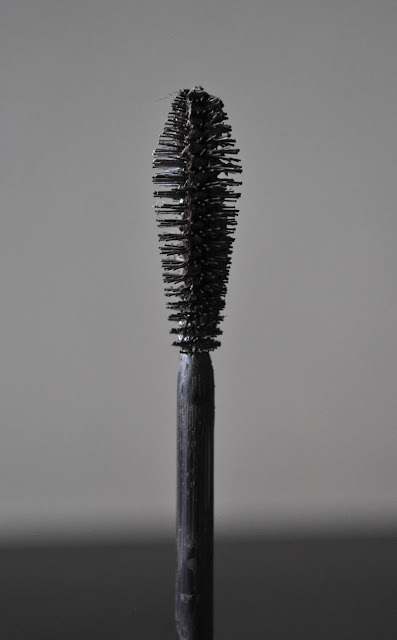 I've heard such good reports on this mascara and have always wanted to try it! Your beautiful review has officially prompted me to track it down! !